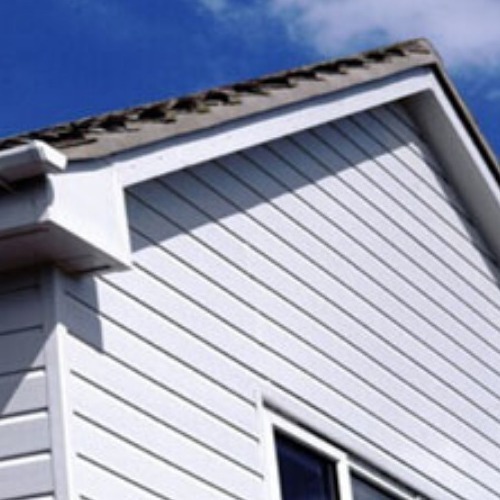 PVC Weatherboard Cladding is very traditional in appearance, echoing the barn style constructions of North America. Pastel coloured embossed cladding in general , and of course the perennial white option, has seen a huge rise in popularity in recent years with national housebuilders, architects, planners and homeowners all favouring this style of wall facings. 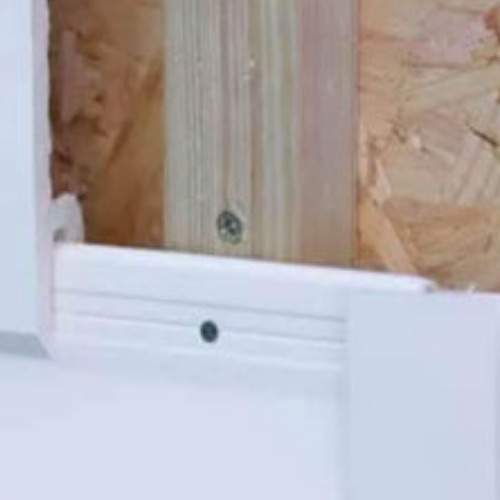 PVC Cladding technology has progressed greatly in recent years, enabling manufacturers to now offer a totally colour-stable system by embracing plastic co-extrusion processes. 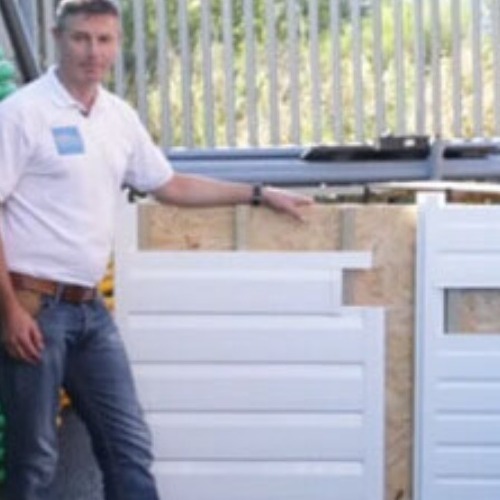 Coloured PVC Cladding is now a very easy to fit, viable alternative to painted timber or the heavy, brittle cement boards such as Eternit or Hardiplank.